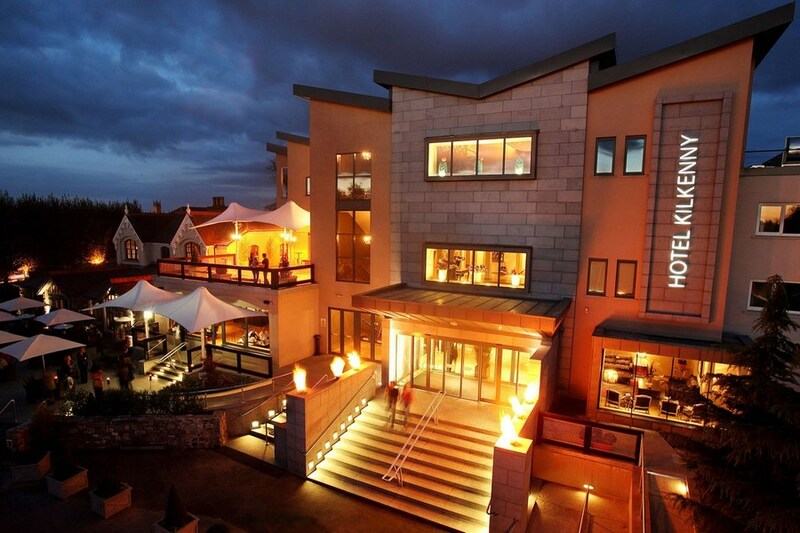 The four star Hotel Kilkenny is the ideal base from which to explore all Kilkenny has to offer. Experience a tour of the magnificent Kilkenny Castle, purchase some of the finest crafts in Ireland, enjoy a pint of Smithwicks after an informative brewery tour, wander through the unique medieval streets and enjoy an abundance of quaint coffee shops and bars. 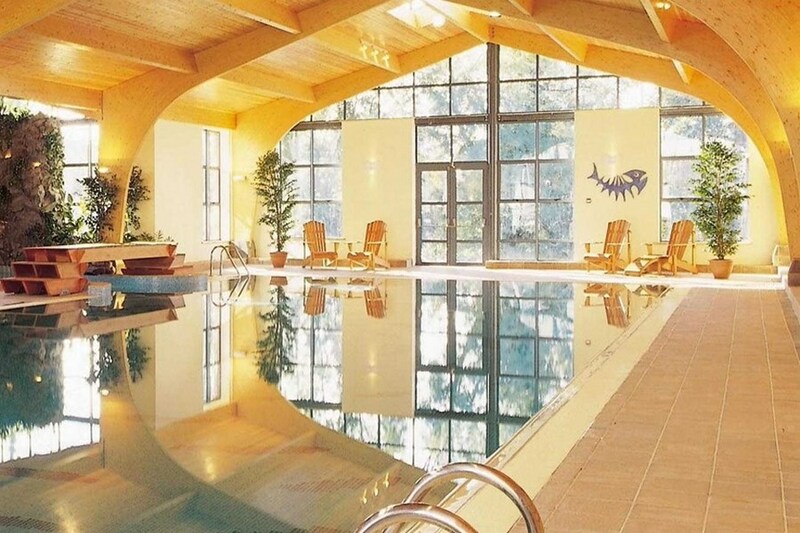 Return and relax in the superb leisure facilities including Olympic gymnasium, 20m pool, jacuzzi, steam room and sauna. 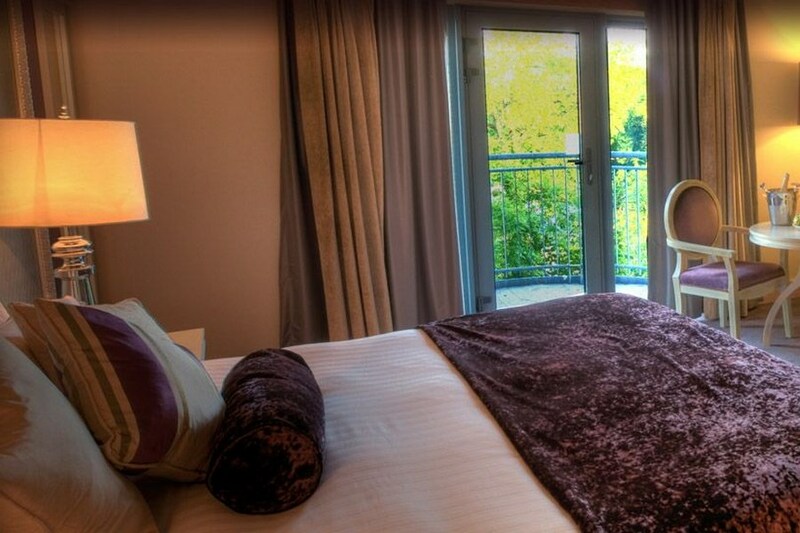 Hotel Kilkenny is ideally located on the City's Ring Road allowing easy access from the N9, N10 and N76 and only minutes from Kilkenny's vibrant heart on College road. I was very happy with my stay . The bedroom was comfortable and staff friendly and efficient. Very nice Hotel, good location about 10mins walk to city , very friendly and helpful staff, great facilities, good food especially enjoyed the freshly cooked breakfast. Would highly recommend and hope to stay here again. I very much enjoyed my time in the Hotel Kilkenny, lovely rooms, great breakfast and very pleasant staff. We spend 2 nights at Hotel Kilkenny earlier this week and we had a great stay. It was very hot in the rooms due to the unusually hot weather. Otherwise everything was great, the spa treatments, dinner etc. The staff really make this hotel. The hotel was nice, slightly disappointed with the room.. Had expected a king bed ( as most hotels have and we are tall people) . The room had a double only. Otherwise clean and pleasant view out onto the orchard. Probably wouldn't stay again though because of the lack of king bed. Great hotel, lovely staff, good facilities, good food especially enjoyed the freshly cooked and served breakfast. Spent one night at the hotel Kilkenny with my daughter and my sister and had a lovely time there. We had a triple room which was spacious and modern with a nice bathroom. We were on a B &B basis and I must say the breakfast was fantastic. We ate at the restaurant that night and the food was really great. The waiting staff were lovely. We also used the swimming pool, jacuzzi etc and had a lovely experience. Iwe would certainly be staying at hotel Kilkenny in the future. Absolutely fabulous, staff and hotel were lovely, great value close to town and loved the pool. Had a wonderful stay at Hotel Kilkenny,short walk into town ,lovely rooms and very helpful staff.Breakfast was very good and would stay again no problem. Hotel Kilkenny is an excellent place to stay, lovely rooms, very helpful staff, great price and great location, it's a few minutes outside of town so it's nice quiet and tranquil with lots of shrubs and greenery around it, and just a nice into Kilkenny. I particularly enjoyed the Breakfast, fresh berries, without any added sugars and fresh melon, plus a fabulous Irish Breakfast. I had a most enjoyable stay at the Hotel and I would highly recommend for a break away. Philomena Hunt. 5 Star rating. Music by Gerard Busher was very good, Michael in the bar has to be a Godsend to any business - food portions very good and nice food. Pool cold.. The room itself was standard -staff pleasant and helpful - I personally would never rate the hotel 4star. Would highly recommend this hotel. Beautiful decor, very nice staff, great location and good food. Great location,great staff,great breakfast,lovely pool,clean rooms a little bit noisy between 1.30 and 3am with wedding crowd but luckily we were very tired. Also they need to get the steam room fixed as according to local pool user it has been broken for a week or two. Would have complained about noise if I had paid full price! We were very happy with our night in Hotel Kilkenny - had three twin rooms booked for a "work night out "- did not have dinner in hotel as we were eating in the fab Rinuccinis but breakfast was very nice. Laura in reception was very helpful on arrival and booked taxis for us. Was disappointed not to have time to go for a swim the next day as the leisure centre looked nice. Would definitely stay again. This hotel is a somewhat underwhelming experience. The view from our room was appalling, there's no air conditioning, the shower/bath is quite old fashioned and the walls are so thin that the people in the next room kept us awake half of the night by having a loud conversation! Add to that a 4pm check in time and dour looking staff and you will understand my disappointment. Breakfast was nice though!! stayed in this hotel last saturday night. Very enjoyable, staff very good, room lovely, Leisure centre was very clean. Would recomend this hotel. WILL BE BACK.